The Leeds Lieder Festival runs from 1 to 3 April 2016, providing three days of lieder and song at Leeds College of Music, and the Howard Assembly Rooms, with the premiere of two festival commissions and lieder from an impressive range of performers, including the festival director Joseph Middleton. 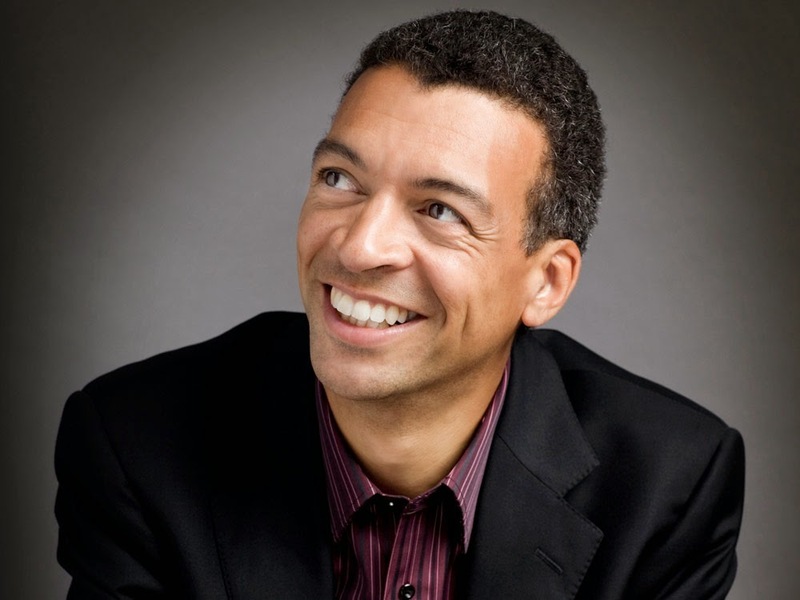 Mark Padmore (tenor), Roderick Williams (baritone), who is artistic director of this year's festival, and Julius Drake (piano) open things on 1 April 2016 when, along with actor Rory Kinnear, they perform Songs of the Sea a programme of songs and readings including music by Brahms, Britten, Coleridge, Eliot, Fauré, Hardy, Haydn, Kipling, Mendelssohn, Schubert and Tennyson. Saturday sees a whole host of recitals, but with sensible gaps for sustenance (though one is a Coffee and Cake recital so you get to do both at once). There is a late morning concert from Katarina Karnéus (mezzo-soprano) and Joseph Middleton (piano) in Wolf’s Mignon Lieder, Wagner’s Wesendonck Lieder and songs by Sibelius, Nystroem and Grieg. In the afternoon, Nicky Spence (tenor) and Iain Burnside (piano) invite us to coffee and cake, with Britten’s Who are these Children, Finzi’s Farewell to Arms and the world première of Leeds Lieder commission Magic Lantern Tales by Cheryl Frances-Hoad, setting poetry by Ian McMillan. The evening concert is Songs to the Moon with The Myrthen Ensemble: Mary Bevan (soprano), Anna Huntley (mezzo soprano), Nicky Spence (tenor), Marcus Farnsworth (baritone) & Joseph Middleton (piano); a programme of duets and quartets by Schumann, Brahms, Fauré and Saint-Saëns. There is also a programme of talks and walks, including a conversation with celebrated Dutch soprano (and president of Leeds Lieder) Elly Ameling. Full information from Leeds Lieder website.